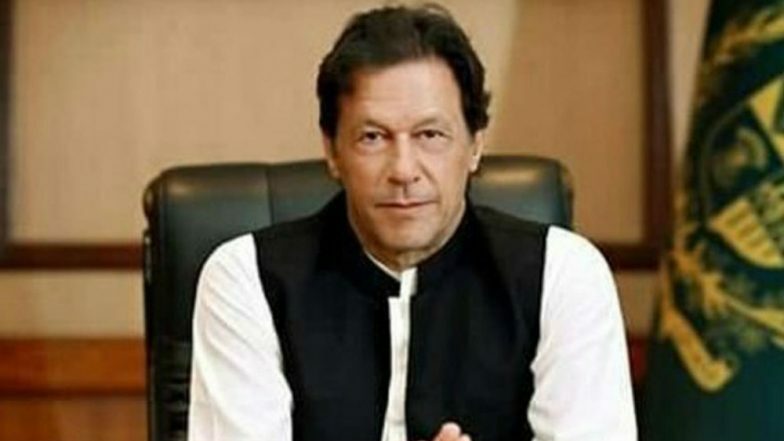 Following the Pulwama attacks on February 14, 2019, which claimed the lives of 45 CRPF men, Cricket Club in India, PCA Stadium Mohali, and the Sawai Mansingh Stadium in Jaipur removed Imran Khan’s pictures from the stadium. Now even Himachal Pradesh Cricket Association has joined the bandwagon and has removed Imran Khan’s picture from the Himachal Pradesh Cricket Association (HPCA) Stadium in Dharamshala. The cricketing fraternity has come together and has called out for a ban between India and Pakistan match which will be held on June 16, 2019, during ICC Cricket World Cup. Delhi Capitals to Donate their First Home Game Earning From IPL 2019 to Families of Pulwama Martyrs. A suicide bomber named Adil Ahmad Dar rammed into the army jeep carrying explosives more than 100 kgs. Pakistan-based terror outfit Jaish-e-Mohammad had claimed the responsibility for the attack. Gautam Gambhir, Virender Sehwag and many others have come together to help the families of the martyrs. Even Delhi Capitals decided to donate their first game earning from IPL 2019. The team on its social media page has declared that they will donate all their first home game earnings to the families of the martyrs. “Announcement 📋⬇ This is our time to stand up and be counted. We urge everyone to do their bit, however little it maybe. Donate to CRPF Wives Welfare Association from the link in our bio,” read the caption of the snap. Harbhajan Singh has said asked India to snub the World Cup 2019 tie against Pakistan.